It's time for the October check in! 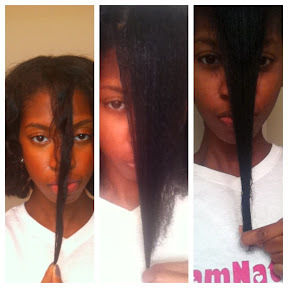 Time is flying with this protective style challenge. Less than 1 month to go...and I'm seriously starting to miss my hair. 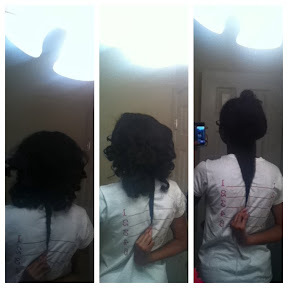 Anyway here are the length check pics. The 1st two shots from the back are both from August, I didn't take pics of the back last month. 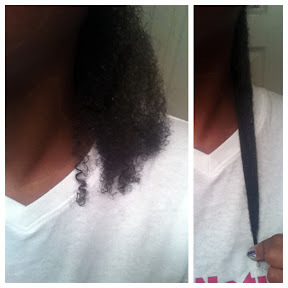 This last pic just shows a little shrinkage. My hair is still wet.